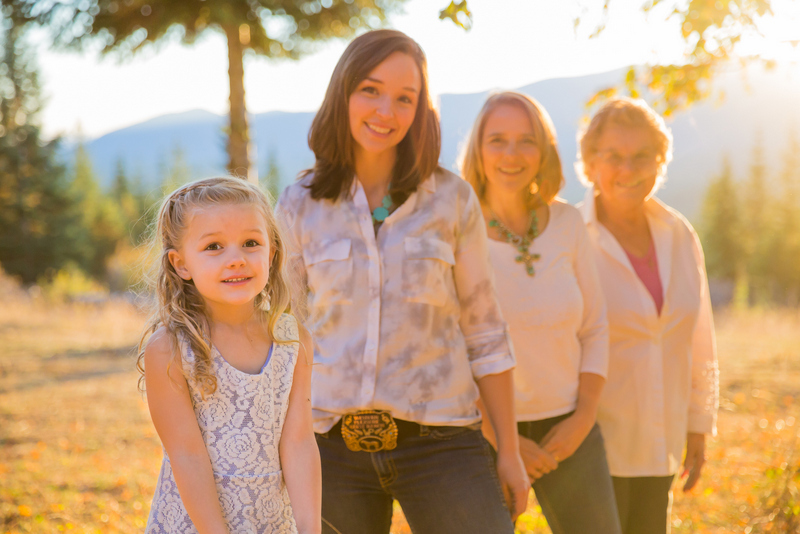 The Western Pleasure Guest Ranch operates on the same ground our family came to 100 years ago. With a deep appreciation for this countryside, the ranch has evolved to support the land and the seven generations of family who are so deeply rooted to it. Before the guest ranching operation began in 1991, it was known as the Wood V-X Cattle Ranch which has continued to operate for over 75 years. The Western Pleasure Guest Ranch is rich in Idaho ranch history. Most of the Panhandle of Idaho, including the Gold Creek area, was owned and logged in the early 1900’s by Humbird Lumber Company. Rails were laid for narrow gauge stream engine locomotives to transport the logs out to be milled. Today, many of those same railroad grades make up the trails and roads used on the ranch. You will also find old apple trees, still bearing fruit, which grew where the loggers threw out their apple cores. After logging operations in an area were completed, they pulled the rails and burned the area. Today, huge burnt stumps are all that remain of the hand cut trees. In 1939, Janice’s grandfather (Riley Wood) lived and farmed in Colorado on a leased farm. Riley read about cut-over land for sale in northern Idaho that could be worked into fine ranch land. He and his wife Gladys traveled here that summer and were shown land on Gold Creek. 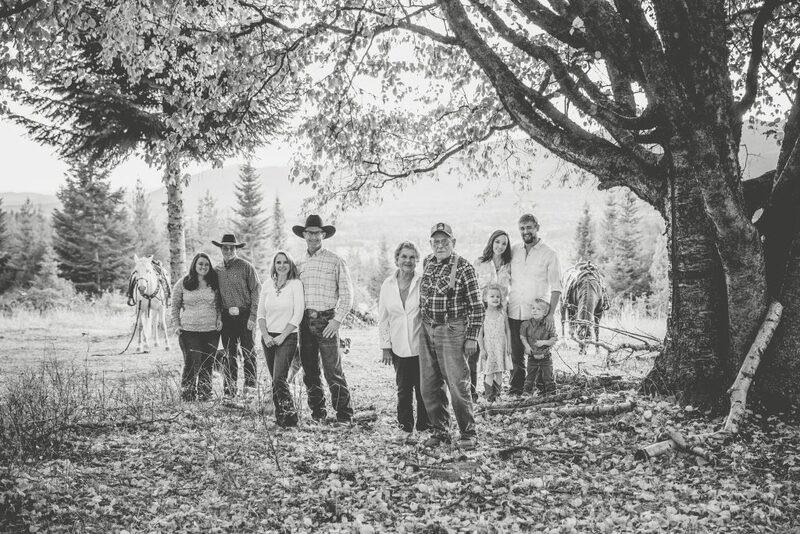 They fell in love with the area, went home, gathered the family, sold the livestock and equipment and started their journey to Gold Creek in north Idaho. They arrived on February 14, 1940 in three feet of snow, under a bright moon, at 10 p.m., at the door of a very small one-bedroom house. In 1957, Janice’s father (Jim Wood) purchased the 960 acres from his father, Riley, and continued to expand and work the ranch. 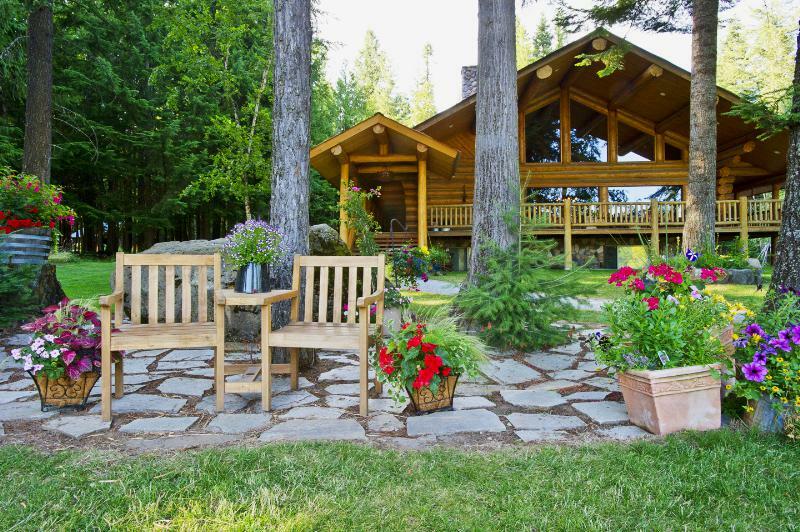 In 1978, a second ranch, located six miles north of Sandpoint, was purchased. Jim’s sons, Steve and Leonard, run about 600 cow-calf pairs, using the lower ranch as the calving grounds and Gold Creek ranch for summer pastures. To learn more about the cattle operation visit the Wood V-X Red Angus website. Janice’s oldest brother Steve owns and operates Wood’s Meat Processing Plant. Visit their storefront on Highway 95 for more information. This ranch is a direct reflection of what one man, Jim Wood (Janice’s father), with the help of a supporting wife, Virginia, can accomplish through a lifetime of hard work and dedication. I believe it is through this same spirit that our forefathers came to this land some 100 years ago. 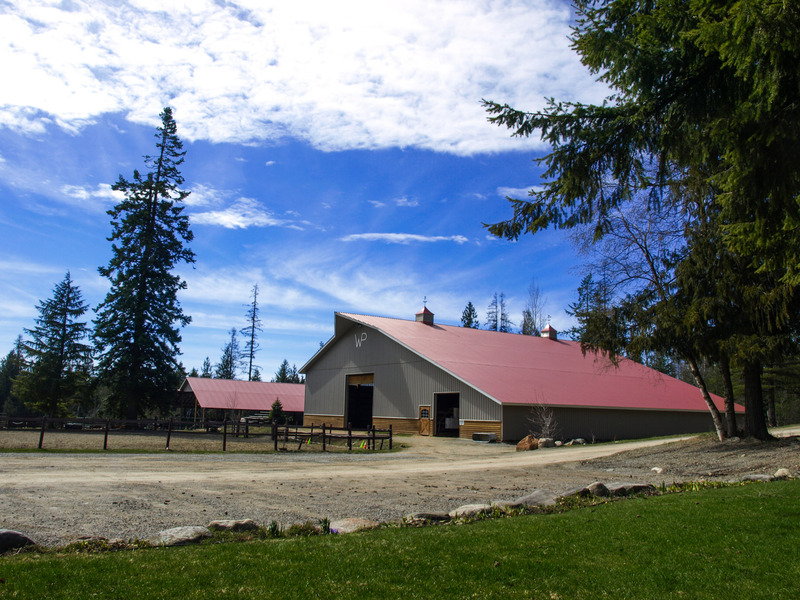 To hear more about Idaho guest ranch history and the goings on at the ranch check out the ranch blog written by Danielle (4th generation on the ranch), “From the Horse’s Mouth“. 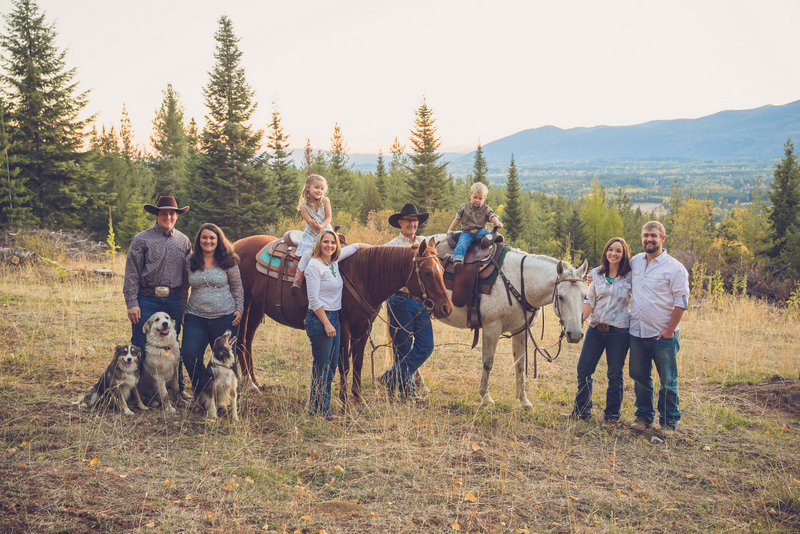 We are pleased to announce that your hosts, Roley and Janice Schoonover, received the award for Favorite Dude Ranch Hosts from Duderanch.com for 2016/2017.